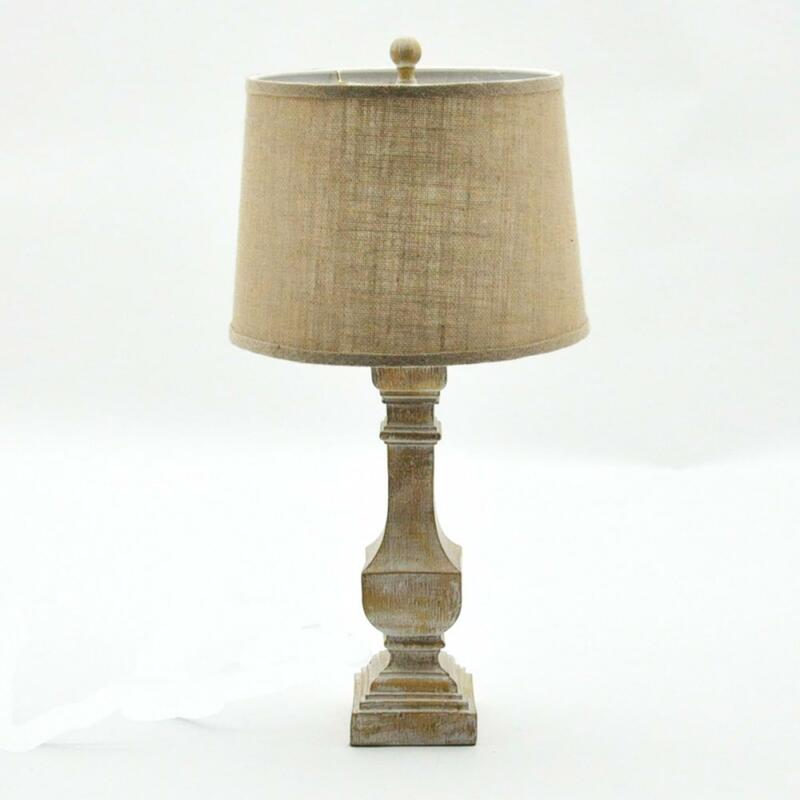 Introducing the newest addition to our lovely collection of Antique French Style Table Lamps, this beautiful Brown Shabby Chic Table Lamp is a perfect addition to add to any room in your home to give your interior an instant upgrade. The worn design of the lamp base gives this table lamps it's shabby chic design and is all topped off with its brown linen shade. Made to the highest quality this table lamp is a musth have addition in any home.